Lay the cards out face up. Working in pairs, students take turns finding matching pairs. Each player explains why the pair they chose is a match. Lay the cards out face down which adds a memory component to the game. Players take turns flipping the cards to find matching pairs. When the player finds a pair, they take another turn. If the cards do not match, turn them face down. Play one of the Representation Games found on mathies Games. Shuffle the deck and deal the cards evenly between players. Without looking at the cards, each player places their portion of the deck face down in a pile in front of them. Each round consists of all players each flipping one card over. The player that flips the card with the greatest value wins all of the cards flipped in that round. Ties are broken by playing another round. Order the cards from least to greatest. 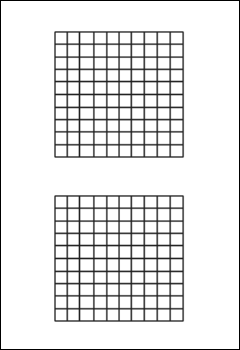 Place each card at the appropriate spot on a number line. 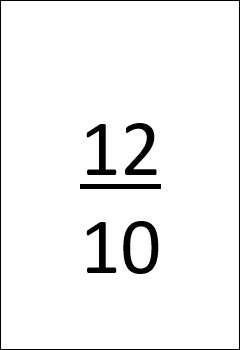 Start by placing anchor values (e.g., 0 and 1 when working with fraction cards). Working on a number line involves proportional reasoning skills as well as the ability to order values. Race to the Finish. Choose a target value for the finish line. The chosen target depends on the type of cards you are working with (e.g., 10, 100 or 1.0). 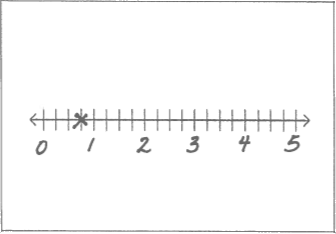 Each student uses a large segmented number line with the target marked. Take turns choosing a card and moving that many units towards the target. Flip the top card in the deck. This card is the anchor. 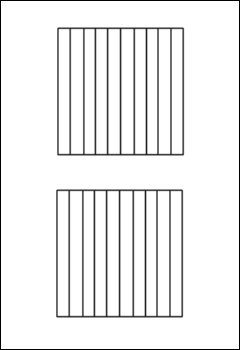 Flip each of the other cards one at a time and decide whether the card is less than, greater than or equal to the anchor value. Say the name of the number. 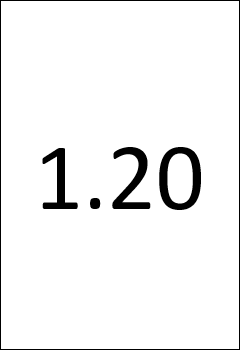 Say a number that is greater than or less than the number on the flash card. 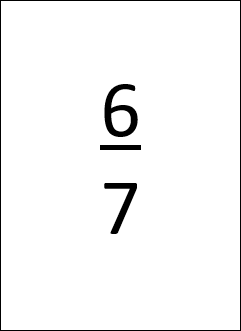 Say a number that is equivalent to the given value. Say the math fact that makes one whole. Share how the representation helps to see the fact. 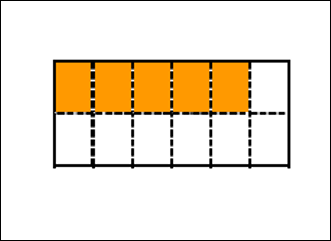 e.g., This card shows the fraction 5/12 shaded in orange. 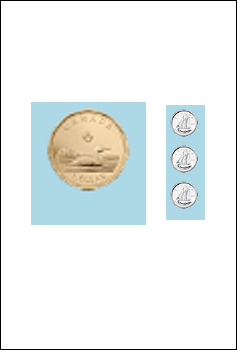 It also shows 7/12 of the rectangle in white. For single digit cards, say how many are needed to make 10. 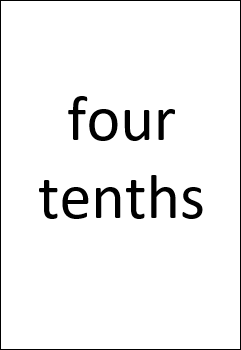 For two digit cards, state the number of tens and ones that make up the number. 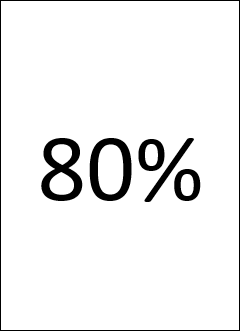 State a math fact that uses the given value. Choose a card from the pile. Represent the value in other ways. 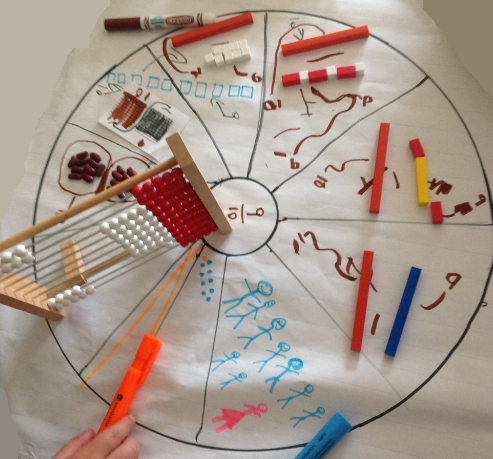 Representations can be drawn by hand or created using concrete or digital manipulatives (e.g., mathies tools). 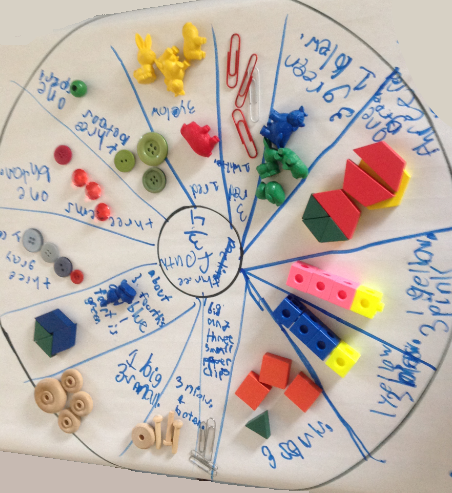 Representations could be displayed using a concept circle or other graphic organizer. Choose a number word card. 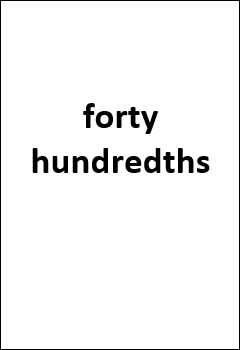 Create cards that represent this number in different ways. Choose a number that is not currently in the deck of cards. Create representation cards to add to the deck(s). 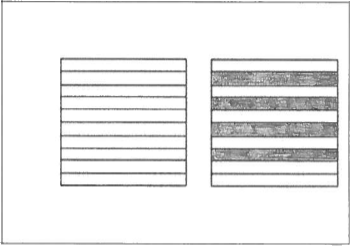 Student may wish to use the blank cards provided below for these representation tasks. Choose a card. Say the name of the number and how you know. 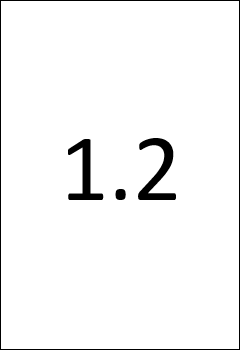 For whole number cards, skip count by the value shown on the card. Encourage students to explain their thinking to each other as they play. Listen to the discussion to find out what understandings, partial understanding or misunderstanding students may hold. Look for opportunities to encourage students to question, discuss, challenge and prove. 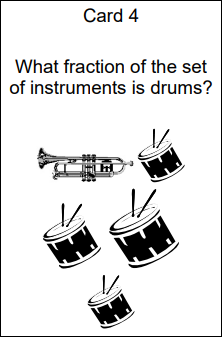 Change the number of decks (kinds of representations) that students are working with. Use selected cards from each deck. 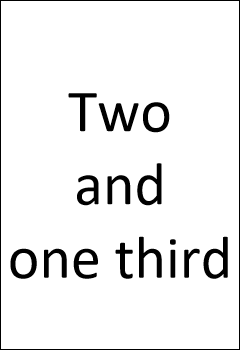 e.g., include only the cards showing halves or fourths. Provide choice by using different activities at different centres. Suggestion: Print each deck on a different colour of cardstock paper for ease of separation. 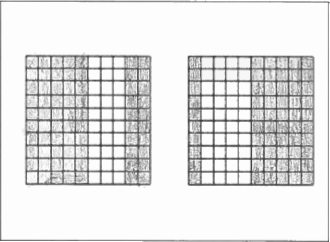 Each deck of cards provides a certain type of representation for the same set of values. 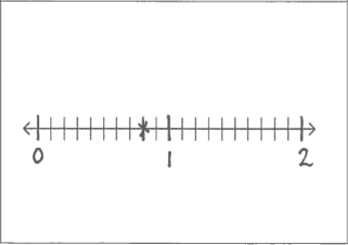 The fraction number line cards have a whole that varies in length from card to card. These cards are good for understanding the part-whole relationship. 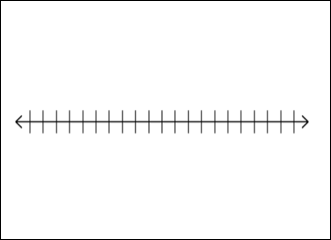 If the goal is to compare fractions, it might be better to create a set of number line cards where the whole is a consistent length. This would be a good exercise for students. 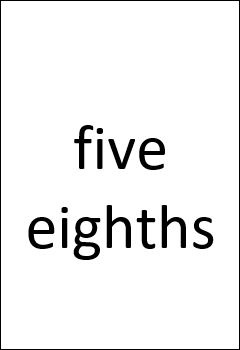 Note: These cards are also used for some of the Working in Number Sense (WINS) activities. Students can also create and play their own card game. 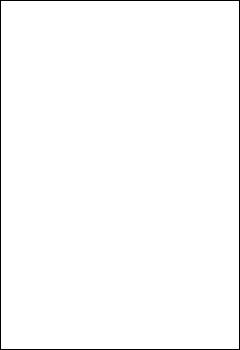 Here are some blank cards to help get started. *Ontario Ministry of Education. (2017). 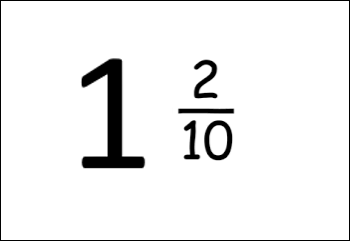 BLM 1 of the Desktop Fractions (Unit B) in the Fractions Learning Pathways. **Card decks created by Beth Edwards, Junior Division Teacher Consultant, Grand Erie District School Board. Beth has been working in Grade 3,4,5 classrooms to help students make connections between various fraction and decimal representations. 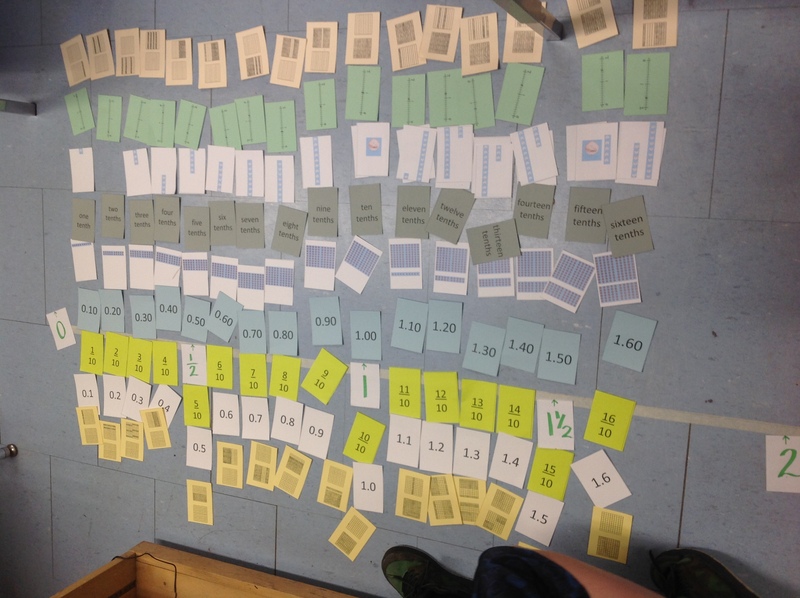 She used both the Fraction Card Game found on the mathies Games page as well as the Desktop Fractions Cards from the Fractions Learning Pathways (Unit B). 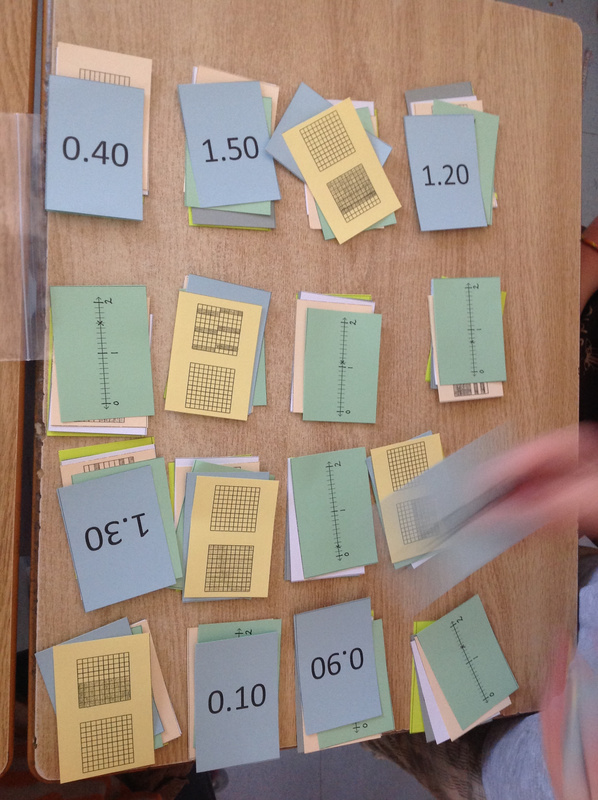 For each set of cards, Beth added additional representations (e.g., words, number lines, percent, etc.) that she wanted to use with students. She also created some blank cards so that students could create their own cards. Beth says, "The students loved working with the cards." She recommends printing each deck on a different colour of cardstock for ease of separating. Thanks for sharing Beth!